We are asking for your support - whether your support means just sharing our Patreon page on Facebook, forwarding the message to other people, or helping us increase our patron number by becoming a "Firefly" patron (a beam of light!) for a mere $1/month. After all, every little bit will help us grow. We passionately want to create, collaborate, and share our work with you and other people (and to always fairly compensate any artists who work with us). Art needs support - it always has! And now especially, when we are just at the beginning of everything, bursting at the seams with inspiration, ideas, and the anticipation of potential collaborations, we hope you will join us and support us, in any way that you can, as we embark on our creative journey. 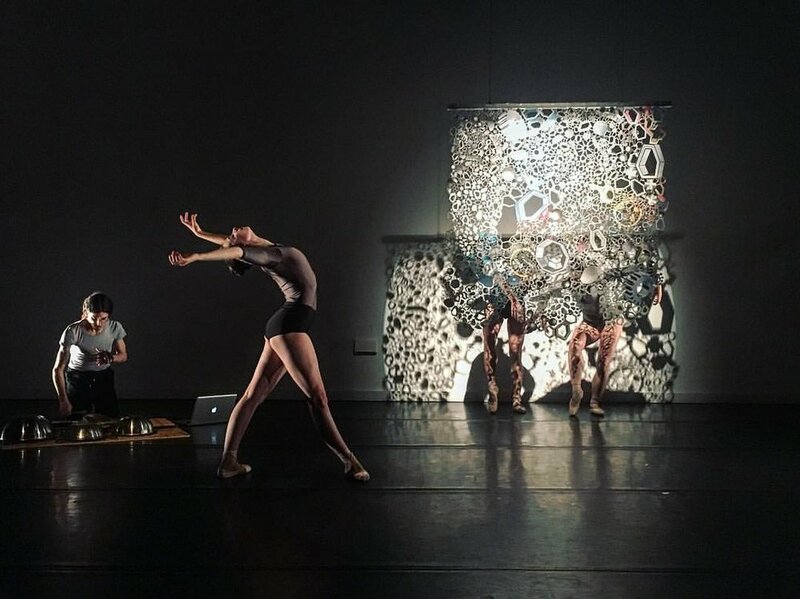 In the new year, we will also be a part of Fractured Atlas, an non-profit arts organization through which we will finally be able to receive tax-deductible donations - which will help us along as we hire more collaborators, dancers, musicians, participate in choreographic residencies away from the city, and produce studio showings and performances in 2017... so watch out for that, too! In the mean time, enjoy the video. We thank you for your interest, enthusiasm, and support!